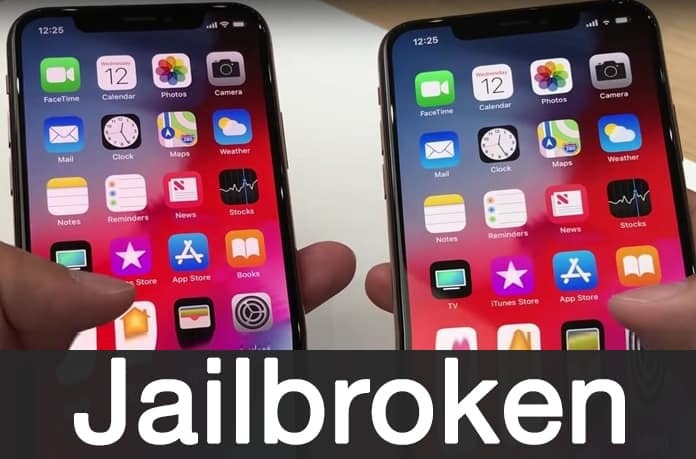 Renowned jailbreak expert and developer from Italy Luca Todesco is back much to the delight of the jailbreak community. And he has once again gone to Twitter to reveal that he has jailbroken the new iPhone XS Max on iOS 12. Regarding the actual jailbreak, he is a bit behind the Pangu Team from China. Pangu confirmed back in September that it experienced a successful jailbreak on iPhone XS running iOS 12. Todesco also said that the beta hack of iOS 12 he did was relevant for the iOS 12’s production release but he was waiting for his iPhone XS Max to arrive to double check if there were any hardware restrictions that would halt his attempts. Here’s his tweet. The reply to the tweets confirms that Todesco’s attempts to jailbreak iPhone XS Max have been successful. 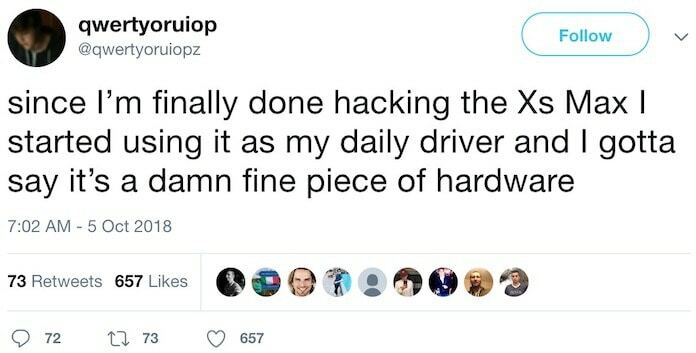 He restored the device back to the stock firmware and his main device is the hardware. The Italian was also asked by his followers whether or not a jailbreak would arrive to support the latest hardware and firmwares from Apple but he kept quiet on the verdict. As you already know, Todesco was the person behind the Yalu102 and Yalu jailbreaks and he provided a lot of value outside of those releases as well. Having said that, whether he picks up again from that point and gives to the community in the shape of a workable iOS 12 jailbreak remains to be seen. One thing is confirmed; with so much attention being given to the iOS 12 platform; there’s enough interest to suggest there’d be a jailbreak sooner rather than later. It still remains up to speculation whether electra jailbreak’s developer – coolstar – will be able to tap onto the vulnerabilities and fully jailbreak iPhone XS Max and other devices running the latest iOS 12 version. Unlockboot will keep you updated about iOS 12 jailbreak related developments. Till then, enjoy this news. Are you excited to see Cydia on the new handsets?